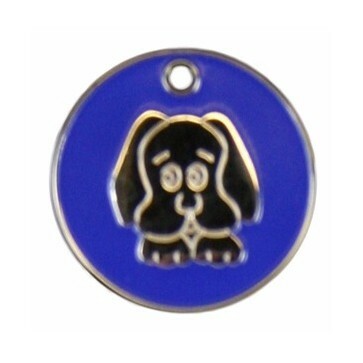 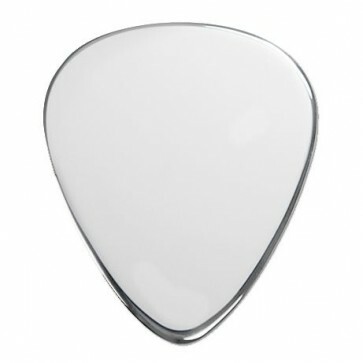 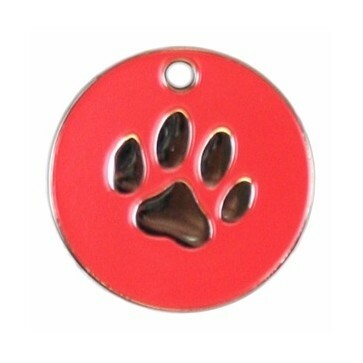 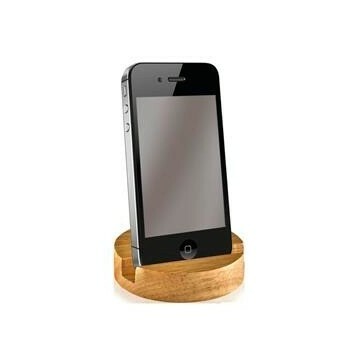 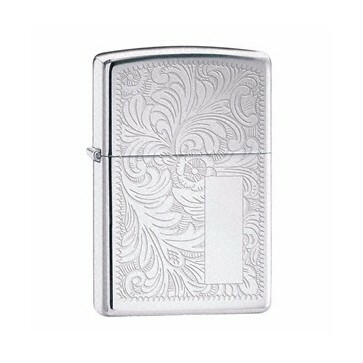 Engraving by Design - Find out who Engraving by Design are! 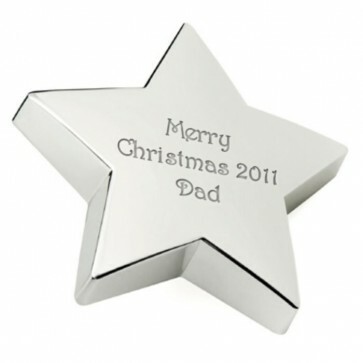 Our engravers have been engraving for more than 40 years and bring a wealth of experience to engraving and personalising your chosen gifts. 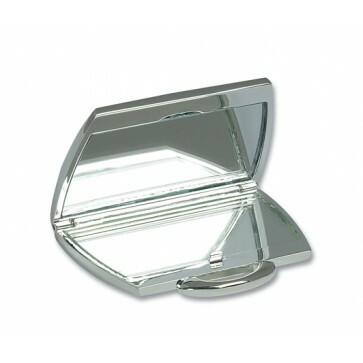 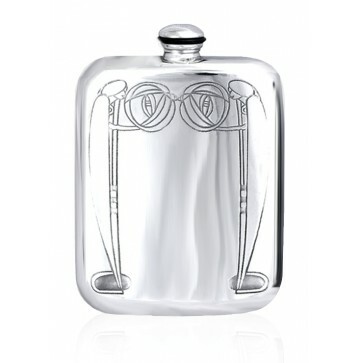 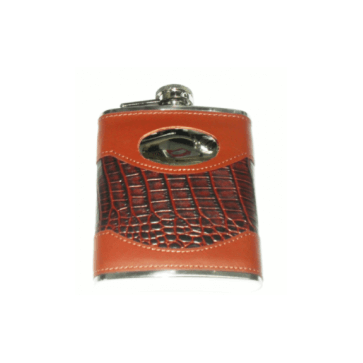 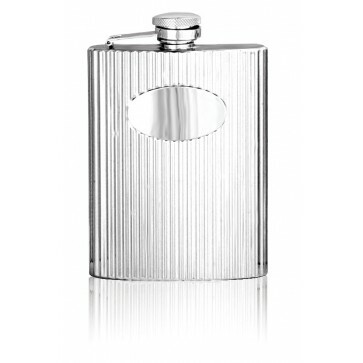 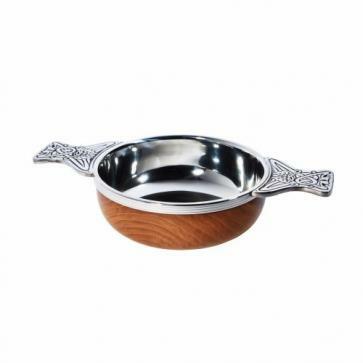 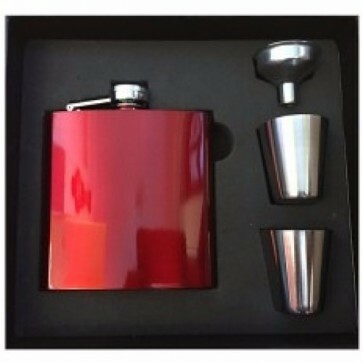 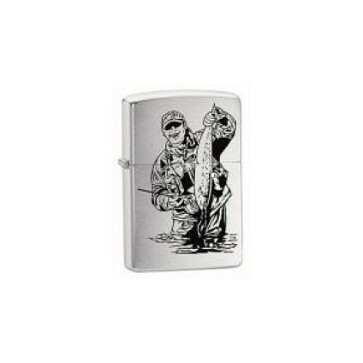 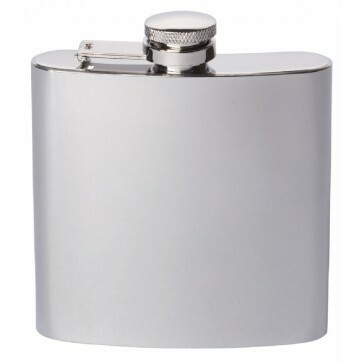 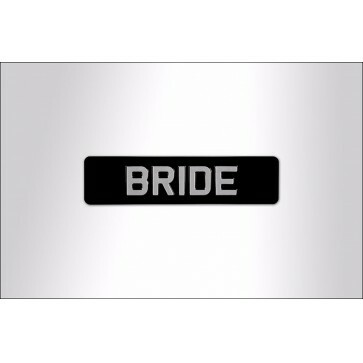 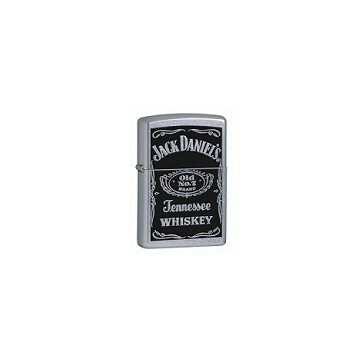 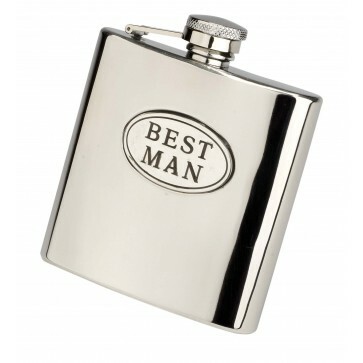 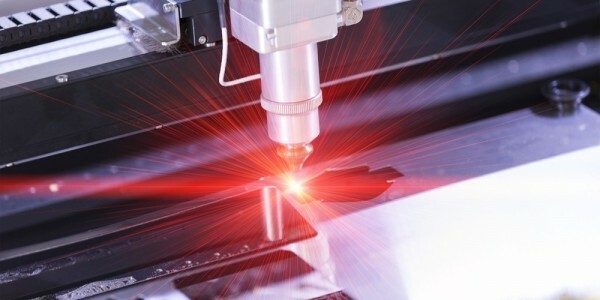 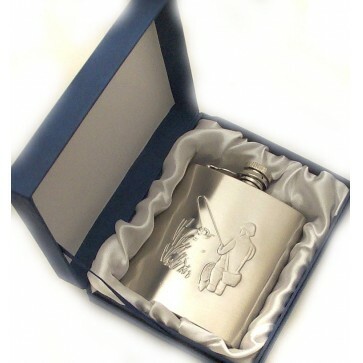 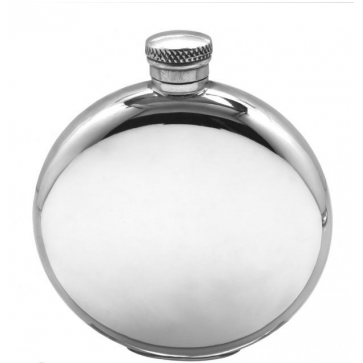 At engravingbd.com we are your one stop shop for Personalised And Engraved Pewter Hipflasks, Quaichs,Tankards we also engrave stainless steel gifts and laser mark all our leather and wooden gifts as well AND Much More! 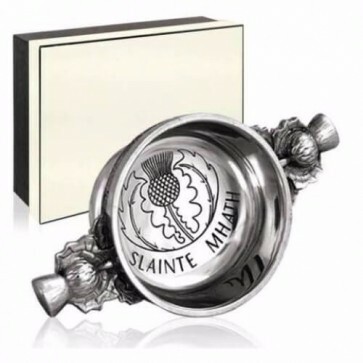 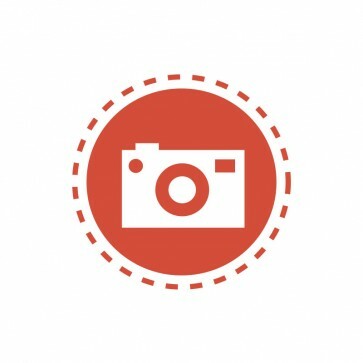 In the market town of Castle Douglas located deep in the Galloway hills we have our workshop which has dispatched engraved gifts to the UK, Highlands and Islands, offshore UK and the Euro Zone as well as Australia and the Americas. 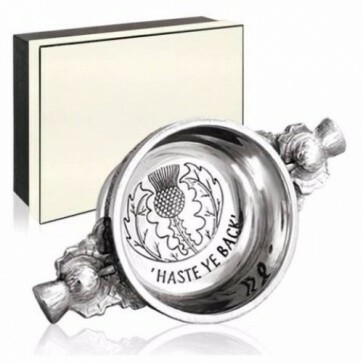 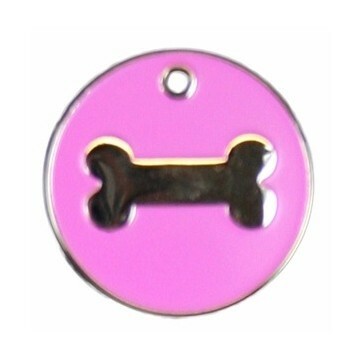 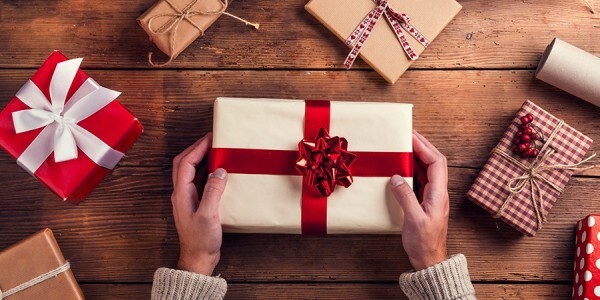 We have over 300 gifts for all occasions and each gift can be engraved with a personalised message , also engraving and delivered to you at no extra cost.